October 4, 2016 - No Comments! 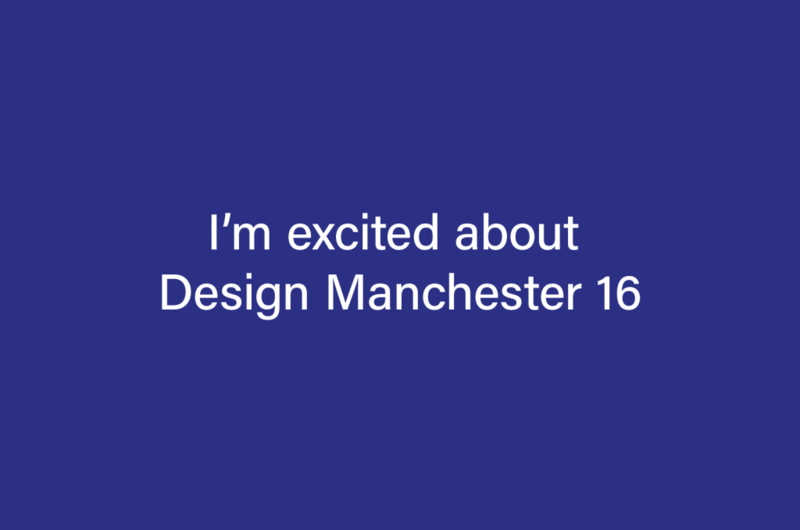 This month sees Manchester’s annual design festive – Design Manchester 16 take place in various locations throughout some of the cities best known areas. The festival boasts a series of great events which include talks, exhibitions, live performances, workshops, film screenings, a design fair and parties. Many of the events taking place are free to attend, so whether you’re a student, professional or just interested in design theres truly something for everyone. I’ve been absent from the city for a few months now, so it’s exciting to say that I’ll be back later this month to soak up some inspiration.